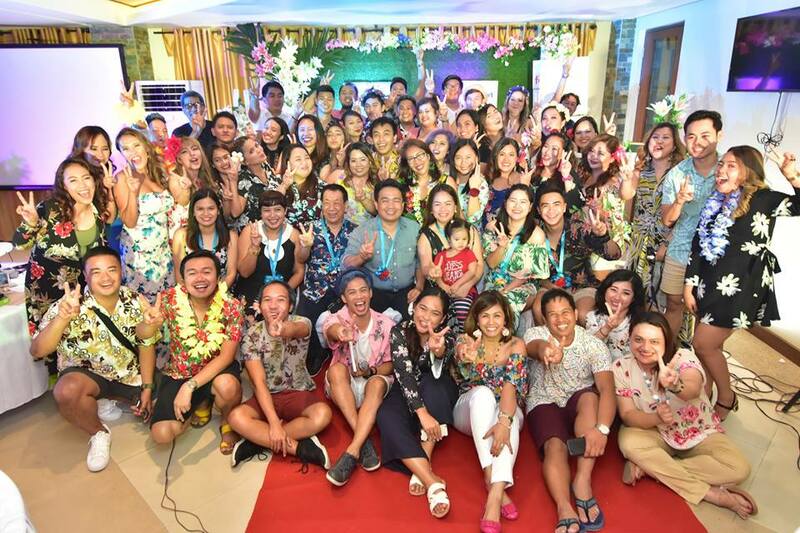 Davao Digital Influencers Inc. reached an impressive milestones on its second anniversary: hitting its vision and mission to ENGAGE, INFLUENCE, and MAKE A DIFFERENCE. 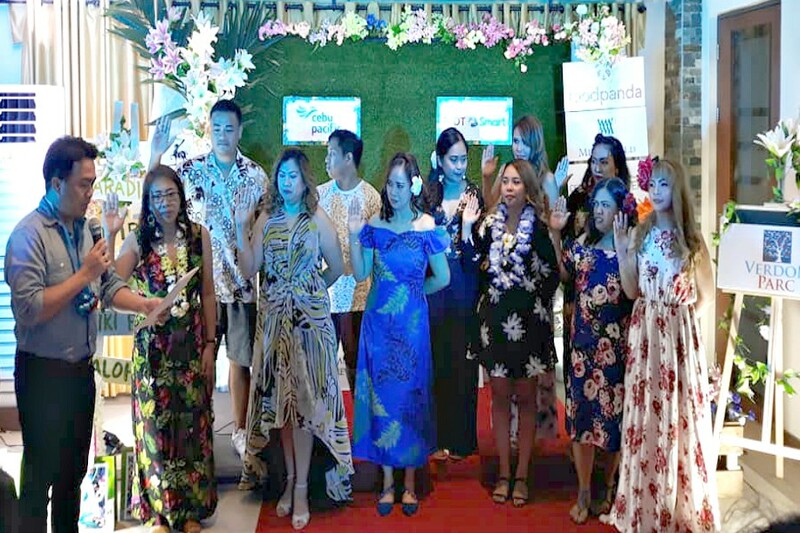 As part of its goal to be an advocates of responsible social media and to help promote Davao Region's socio-cultural agenda. 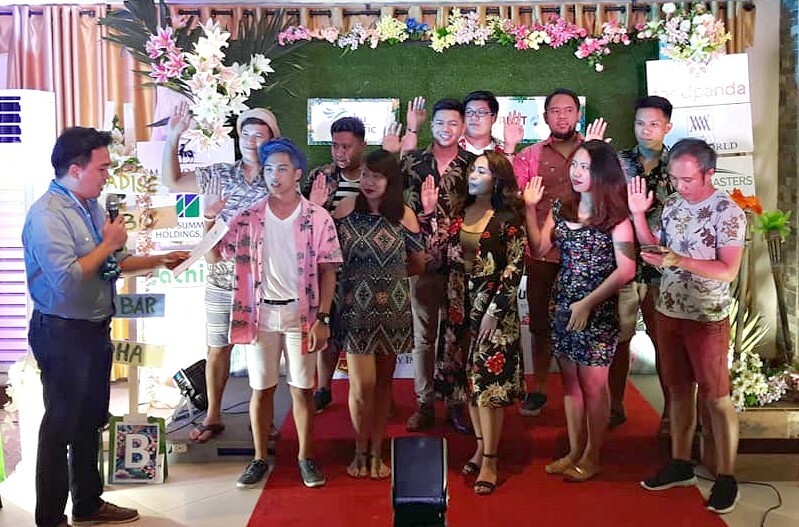 Davao Digital Influencers Inc. or better known as #TeamDDI was founded two years ago, July 30, 2016 to be exact, on the vision of five individuals lead by Glen Santillan who wanted to have greater transparency in the traditional opaque social media industry. 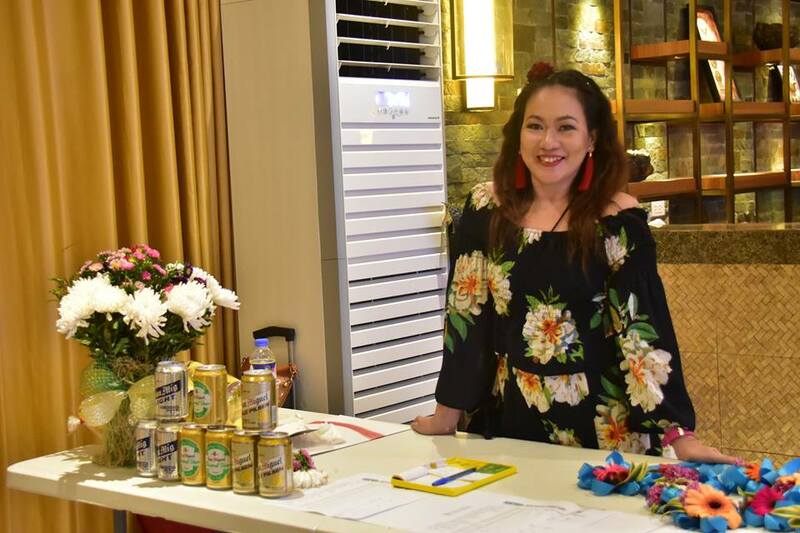 Through their ideas and at the same time guidance - and the backing of our sponsors - we are continuing to grow and expand as the leading and the only social media group SEC Registered and BIR Registered in Davao region. 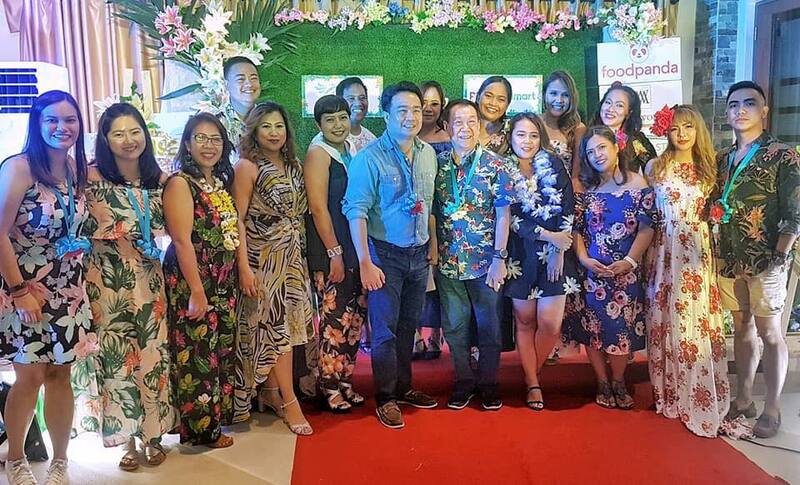 Currently, we have 79 active members group of passionate Bloggers, Video Bloggers and Microbloggers unite as one to take full advantage of become a responsible influencers by creating positive impact in the community. DDI Founder and former President Mr. Glen Santillan played a vital role in setting up the organization, ensuring that he will continue to support the goals and upcoming plans of the new DDI set of officers 2018-2020 lead by the New Elected DDI President, Ms. Verna Luga. 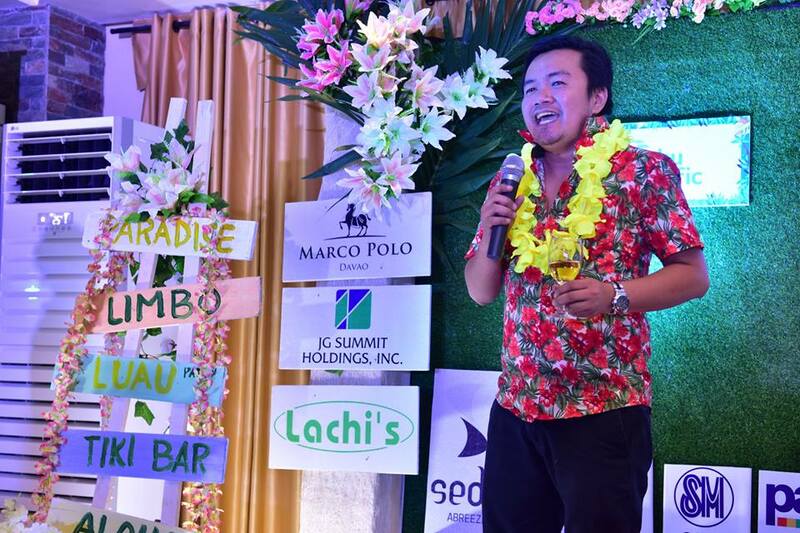 On the start-up organization's rapid growth, Mr.Santillan, DDI former President remarked: "When DDI was formed, we had little knowledge of just how fast or how far we could grow. 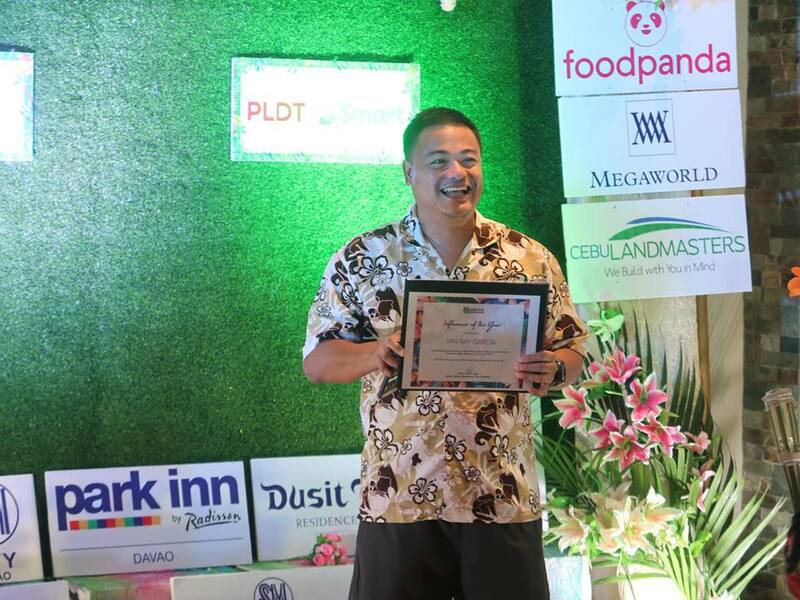 But we never imagine the strong impact it will bring to Davao communities. 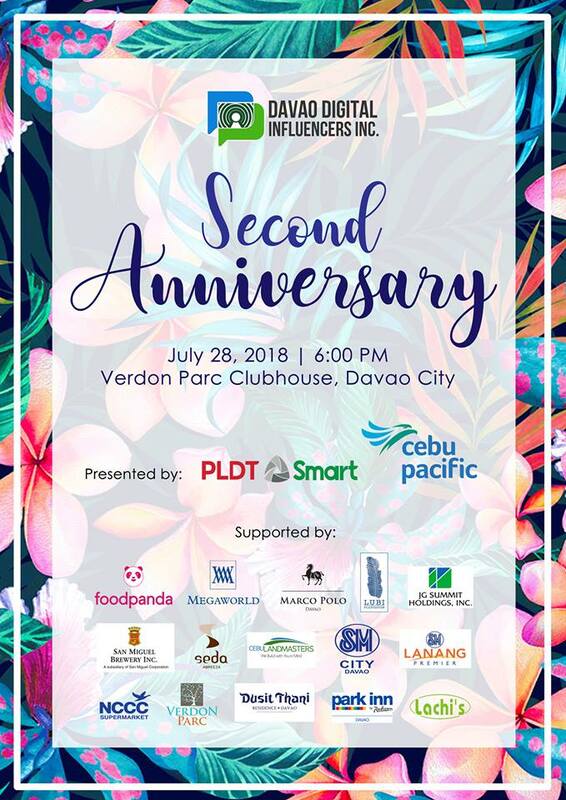 Since we are backed up with the help of our sponsors and friends, guided by advisory of our board and directors, and be able to recruit more members to our team, I believed that DDI will be forever be here with #moremilestones to come! " 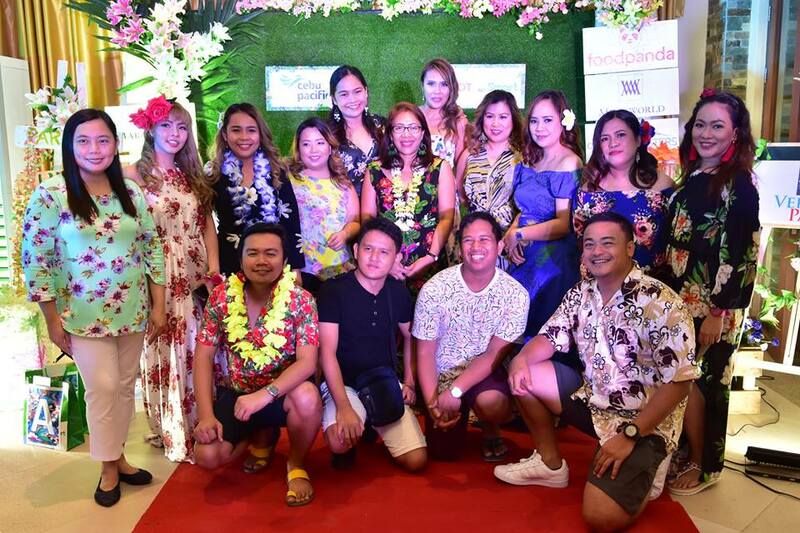 By harnessing good influencers over the last two years, along with developing a good ties to all sponsors and having a dedicated team, Davao Digital Influencers Inc. has established itself as the leader in bringing greater transparency to social media worldwide. With so many events and activities attended and published, #TeamDDI insights now is to go forward and form a workflow (hand-in-hand) with the local to support MSMEs, government agencies and marginalized sector. Photo credit: Ka Sadya ba oy! Watch out for this tasty Ube Langka Croissant when you fly with Cebu Pacific Air. And #TeamDDI is super lucky to taste it first! 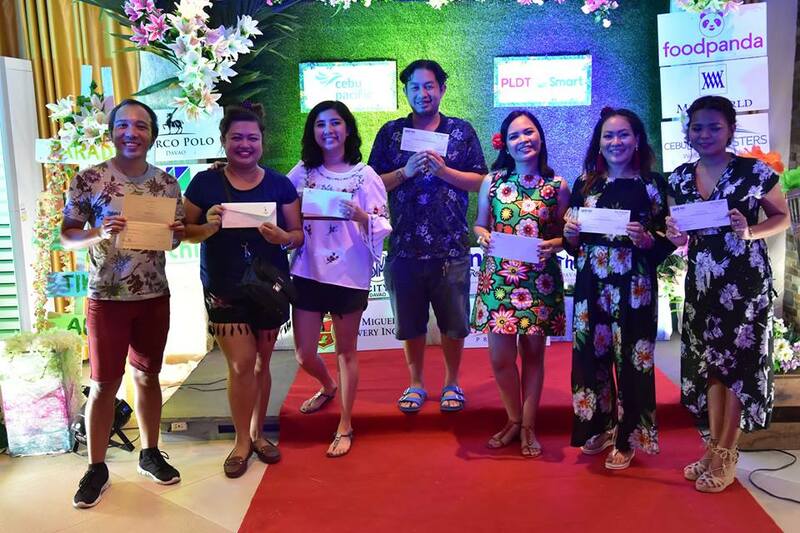 There have been some unexpected bonuses, like winning a Gift Certificate from Park Inn by Radisson Davao and Marco Polo Davao! Thank you! I am delighted that I become part of this organization, that recognized my capability. 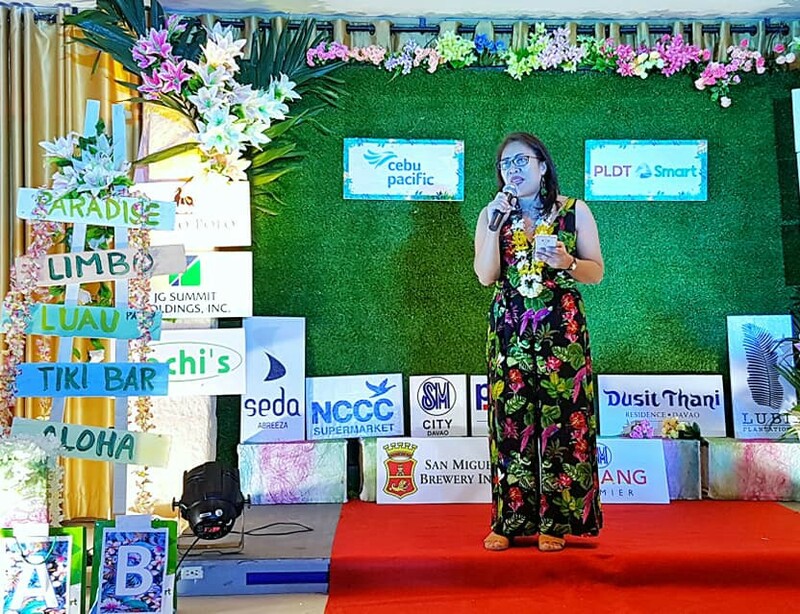 When I first enter Davao Digital Influencers, I don't have any clue what message was sending to me, it's like a message in a bottle - there are no guarantees what will be the result, if they received, understood or appreciated my existence. The second bonus is, that I become again DDI's Membership Coordinator. This has been the most rewarding part as a social media influencer, I love the conversation as I added new member to our team. Finally, I have been honored to discover and connect with some wonderful social media influencers who generously offered their guidance and advisory, many of whom become my real friends - Lovely Consing-Boiser of iamlovelyboiser.com, A-an Alfafara of louiseinthehouse.com, Sarah Jean Gavile of savvytourista.blogspot.com, Verna Luga of woman-elanvital.com, Glen Santillan of escapemanila.com, Ces Noblefranca of YouTube Busyqueenphils, Ian Ray Garcia of Facebook Page WhatsUrWanderLust, Karen Alcantara of beingsupermomblog.wordpress.com and my super adviser Ms. Jojie Alcantara of kodakerdabawenya.com who I had worked with for a long time. For the past two years, I've been laying out my support to my team, creating a shared vision, interspersed, disseminate information on building responsible social media, high performing teams, organizational changes, produced more social influencers, and navigate non-hierarchical work environments (equality of works). Thanks to our great Sponsors, Partners, Colleagues, Family and Friends. We've built a lot of great relationships already, and we're looking forward for More Milestones. Thanks for helping us to make this celebration a success! Bitaw +Chuy ..why wala man ka sa party? Where have you been?